Why are so many people drawn to running? Why is running the most common physical activity? What is it about running that empowers so many people? And how can runners harness that power to create a more meaningful life? The Inner Runner addresses these questions and a whole lot more. This book is not about how to get faster or run a marathon; rather, it explores how the simple act of putting one foot in front of the other helps you harness your creative powers. Learn about the psychological, emotional, cognitive, and spiritual benefits of running and introduce lifestyle changes based on the latest scientific research on running and its effects on hormones and the brain. As a nationally recognized running and fitness coach with a PhD in Exercise Physiology, Jason Karp brings his expertise in science-based coaching to runners of all levels. He believes that running gives you a chance to discover, challenge, and bring out the best in yourself by impacting your creativity, focus, imagination, confidence, and health. 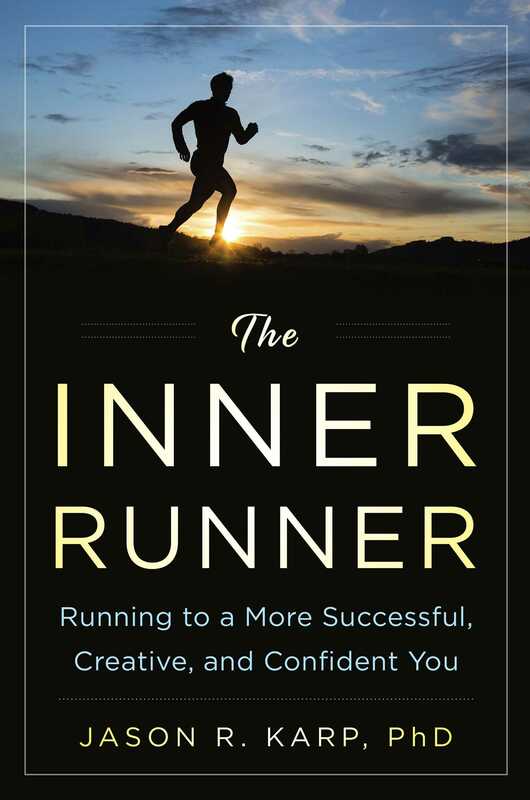 Let The Inner Runner help you become not only a better runner, but a more creative, productive, and imaginative person. "This thorough gem, filled with revealing anecdotes and easily comprehensible science, demonstrates that Karp wants his readers to become better people, not just better runners."